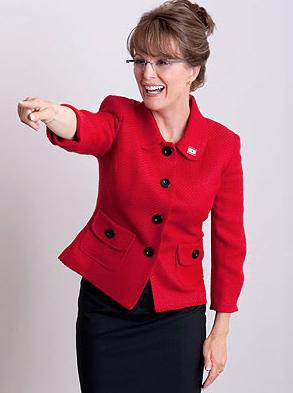 Julianne Moore has transformed herself into Sarah Palin for the new HBO film, Game Change, which begins shooting today. The movie costars Ed Harris as John McCain and will follow the Arizona U.S. Senator’s 2008 presidential campaign from his selection of Palin as a running mate to their defeat in the general election. Woody Harrelson portrays Steve Schmidt, McCain’s senior advisor. Lost’s Melissa Farman has also been cast as Bristol. What do you think? Would you mistake her for Plain? ‘Bridesmaids’ RED BAND Trailer is Here!